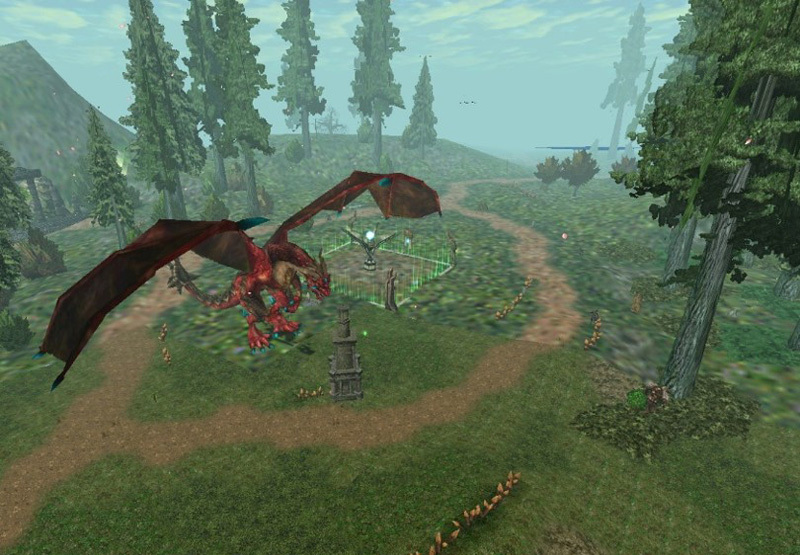 Moradon is the capital of the Adonis Continent. 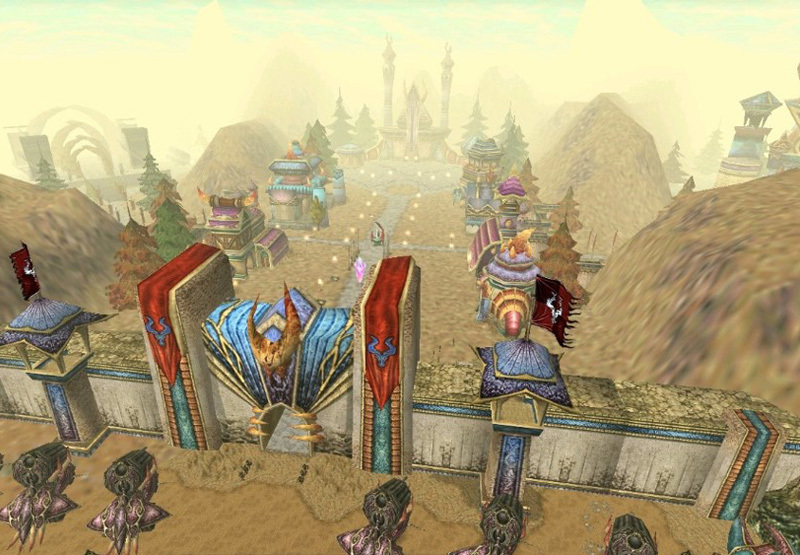 Its castle is a central hub for trading and event activity where El Morad and Karus coexist in peace. Established by King Xigenon as a safe haven for Tuareks from El Morad soldiers, its terrains are harsh and covered with ice. Luferson Castle is the center of its power, situated at the foot of Iskanz Mountain. Home to the Piana Knights and the human kingdom. Its mighty castle was built to withstand enemy invasions. Adventures can be found through its lush countryside and small villages. 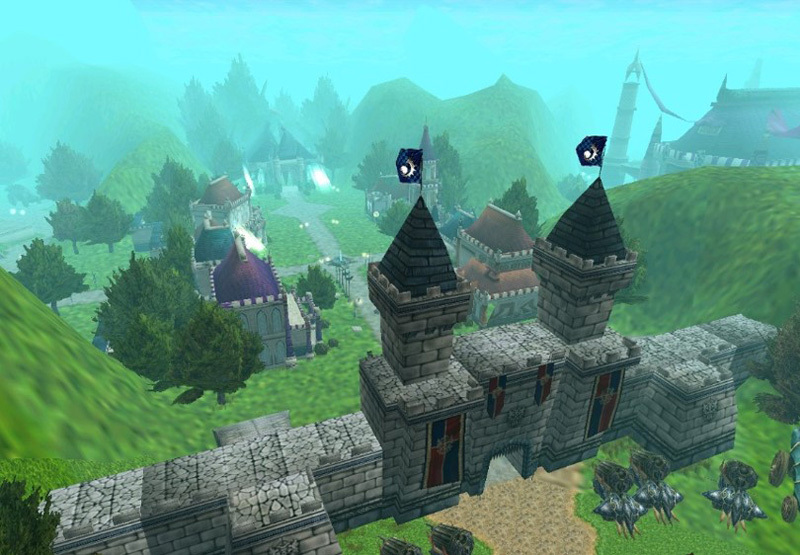 Young knights flock to Ardream to gain experience and engage in battles against the opposing Nation. Only players level 30 - 59 are allowed entry here. 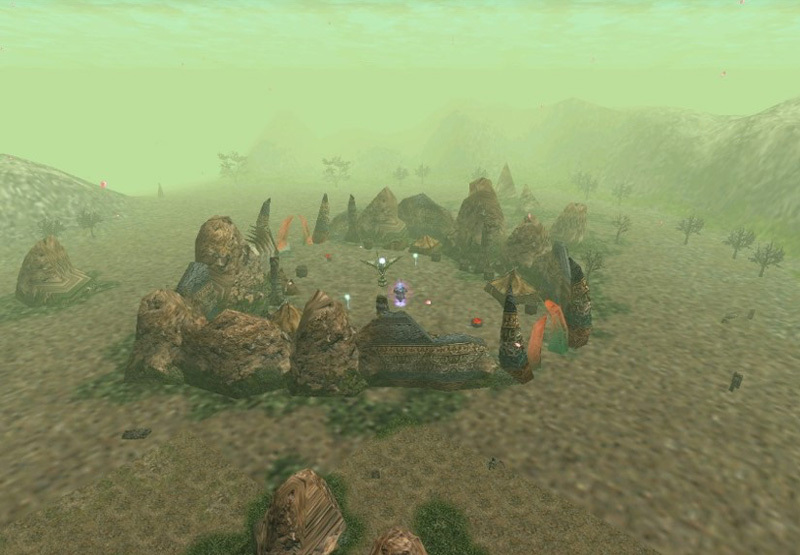 Commonly referred to as the "Colony Zone", Ronark Land is where players can hunt challenging monsters or wage battle against the opposing Nation. 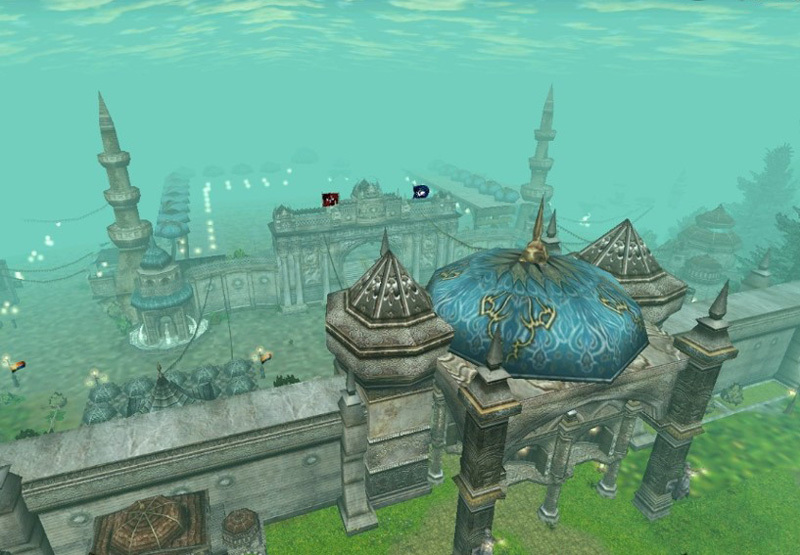 It is also home to the mighty Felankor. Only players above level 55 may enter.